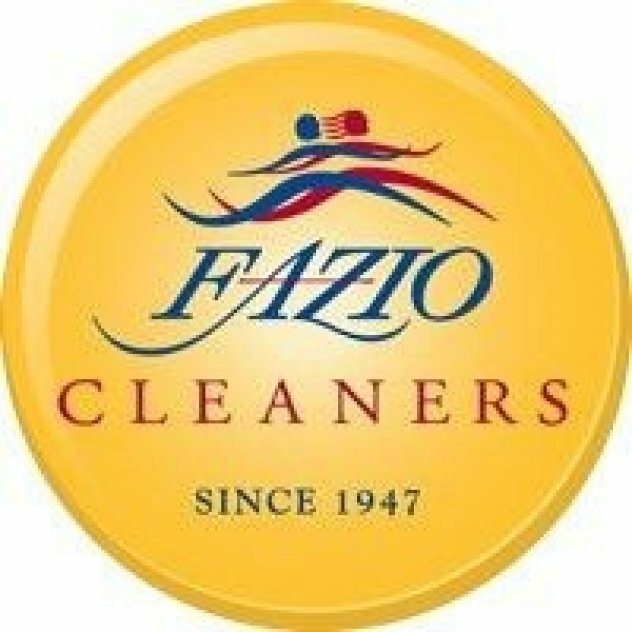 For over 70 years, Fazio Cleaners has been helping their customers look and feel their best. We offer dry cleaning & laundry services, on-site tailoring & alterations, premium care and preservation for wedding gowns or high-end garments and cleaning for household items. However, our ultimate goal is achieving customer satisfaction and outstanding service, constantly evolving for our client’s changing needs. Since our customers are always on-the-go, we offer pick-up and delivery, as well as a mobile tailoring service. In addition to these services, all Fazio Cleaners locations offer eco-friendly garment bags made from 100% recycled materials, offer a hanger recycling program and currently use an environmentally friendly cleaning system.